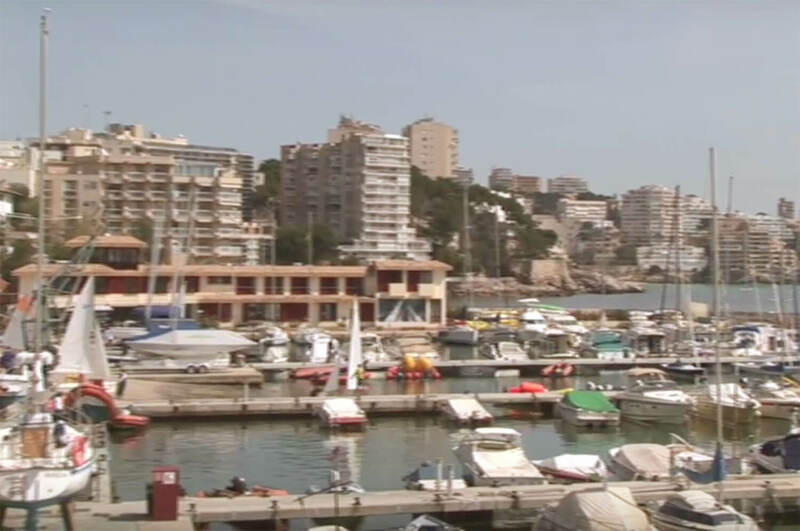 Cala Mayor or Cala Major is an area known for it’s Sandy beach that is located between the area of Porto Pi and San Agustín in Palma de Mallorca. 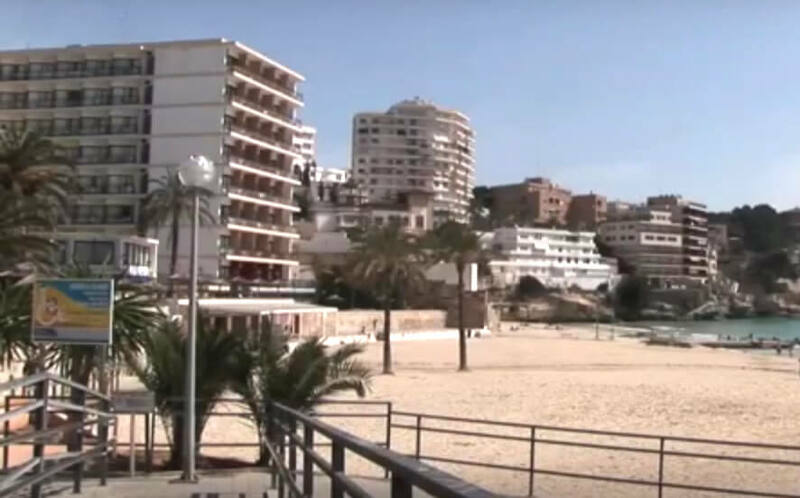 The beach measures 250 metres long and 80 meters wide with a jetty for sunbathing. It has been given the blue flag and being so close to the capital of the island it is a very popular place to holiday or live. 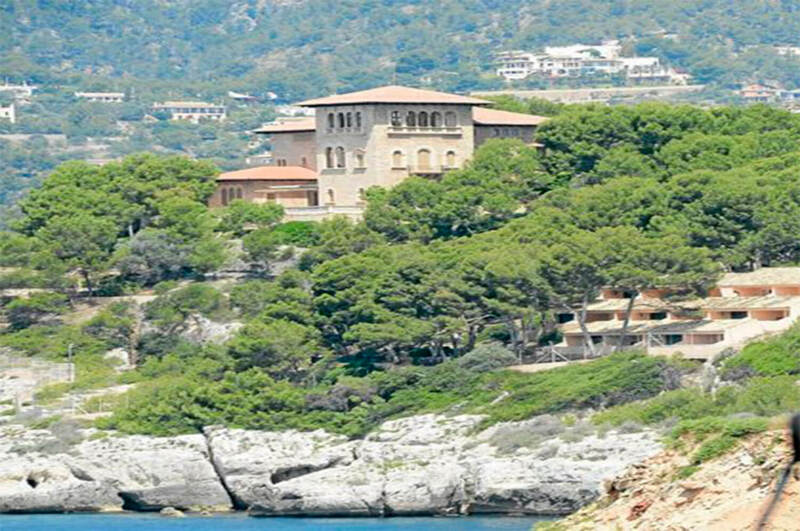 It is very close to the Palace of Marivent where the Spanish Royal Family abide when they are in Mallorca. Between 1923 and 1925 the multimillionaire and Greek artist Joan de Saridakis ordered the architect Guillem Forteza Pinya to build his summer house on a plot of 33,000m2 with spectacular views to the bay of Palma on the cliffs of Cala Mayor. The house was finished in 1925 and it was called Marivent (Sea and wind), although then it was always knows as Can Saridakis up until 1973. 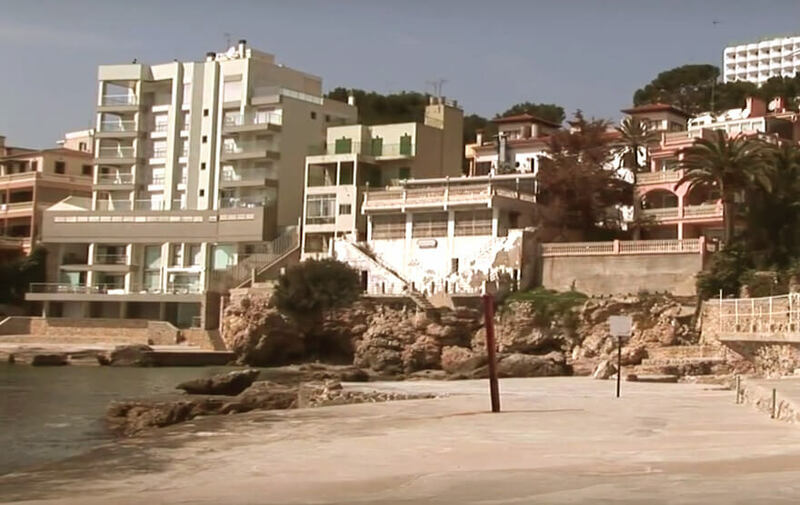 In 1966 his widow, Anunciación Marconi Taffani, donated the construction and it’s land to the Balearic Islands with the condition that it would be a museum open to the public and would have her husbands name. These conditions were carried out until 1973 when the Spanish Royal Family took over the property. 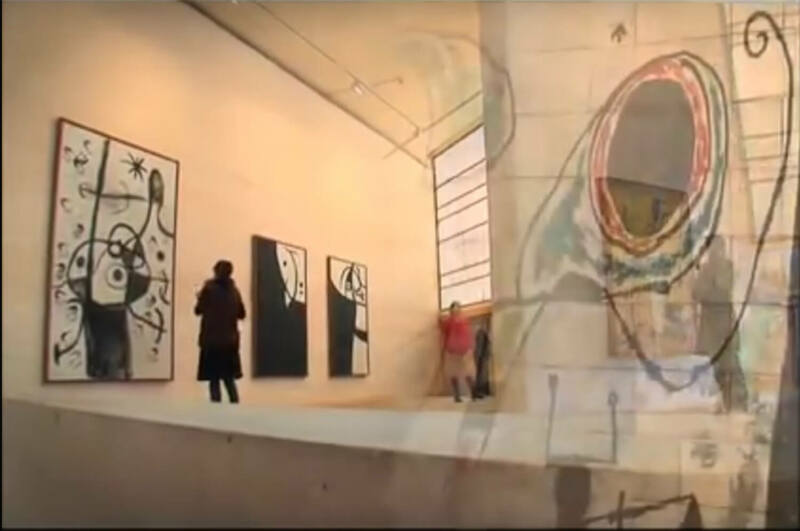 Joan Miro’s home is actually a museum dedicated to his life’s work where one can find his work shop and works of art yet to be finished. Many of his sculptures are scattered around the museum and gardens. Works that are included are from 1956 until his death in 1983. The visit to the museum can be divided into 4 sections…the garden where sculptures live in harmony with shrubs and flowers, The Moneo building where there are paintings, sculptures, drawings and personal objects of the painter. 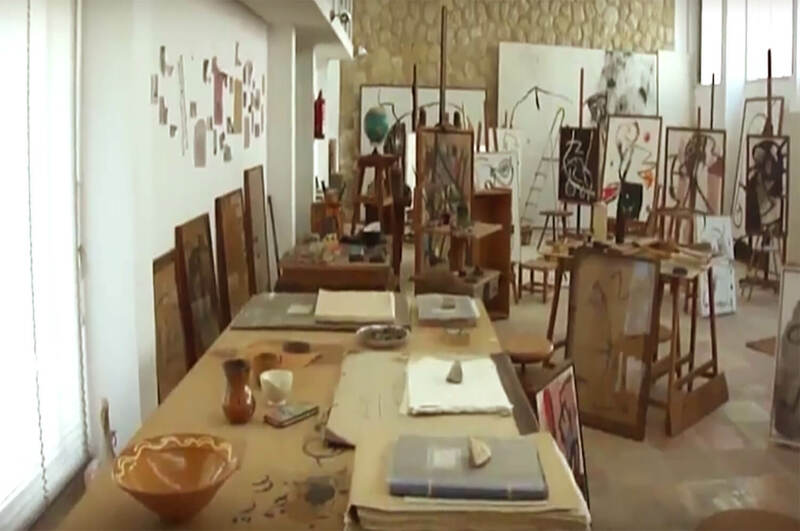 The Sert work shop, where Miró worked has a collection of paintings, drawings and graphic works and Son Boter which is the main house where you can see personal objects, postcards, newspaper cuttings all stuck to the walls with thumbtacks showing the iconic side of Miró.